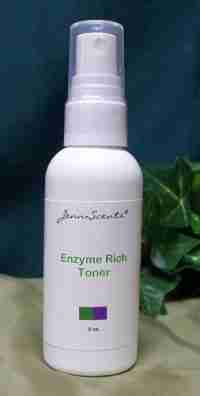 An oil based pre-cleanser made with natural plant extracts such as nutrient-rich oils of Argan and coconut. Great to remove make-up and debris from deep within skin and pores, prepping the skin for a more enhanced cleanse. 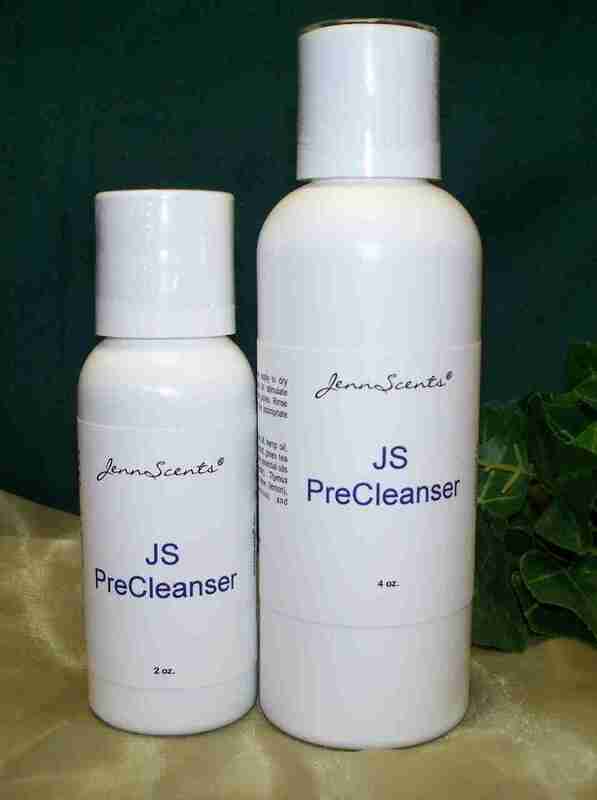 A great first step to prep your skin for cleansing.